Yay! 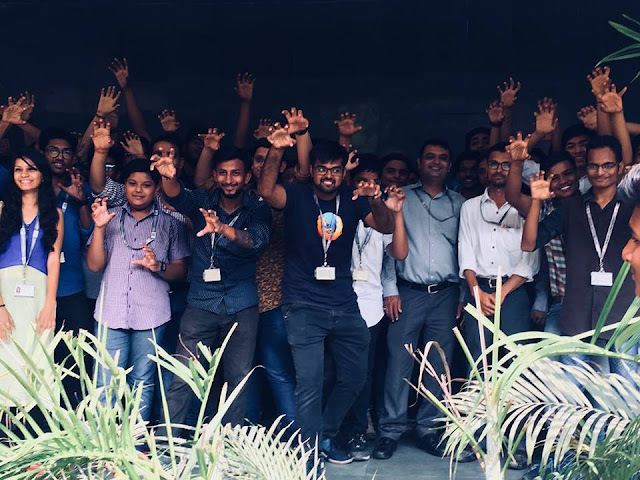 I recently became Mozilla Reps and on my first reps call I have come to know about Firefox quantum sprint, Mozilla is doing global testing event to removes the compatibility issue with our own Firefox browser version 57 which is the fastest, lean and beautiful browser ever. 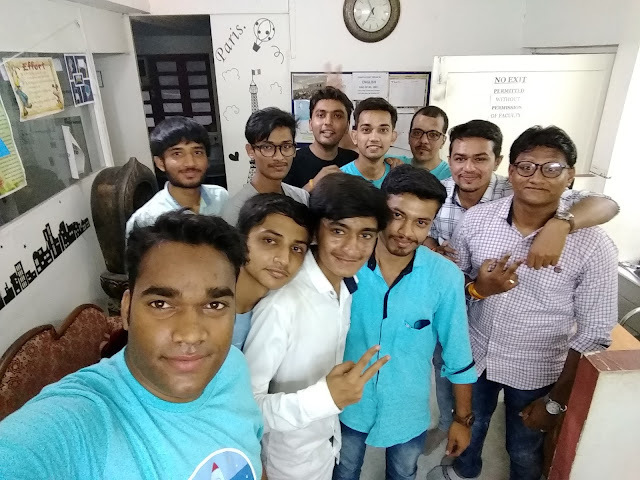 So I decided to host this event in my city so I arranged 3 events in Ahmedabad and 1 in Vadodara with the help of Sumedh Mistry where more than 70 people participated in our events. We tested more than 300 websites and reported more than 20 genuine bugs. Successfully completed all the events, meet lots of new people and looking forward to engage them more and make a QA testing team. 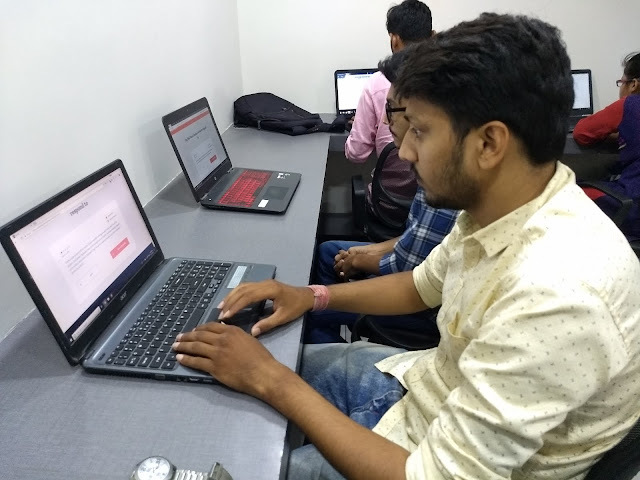 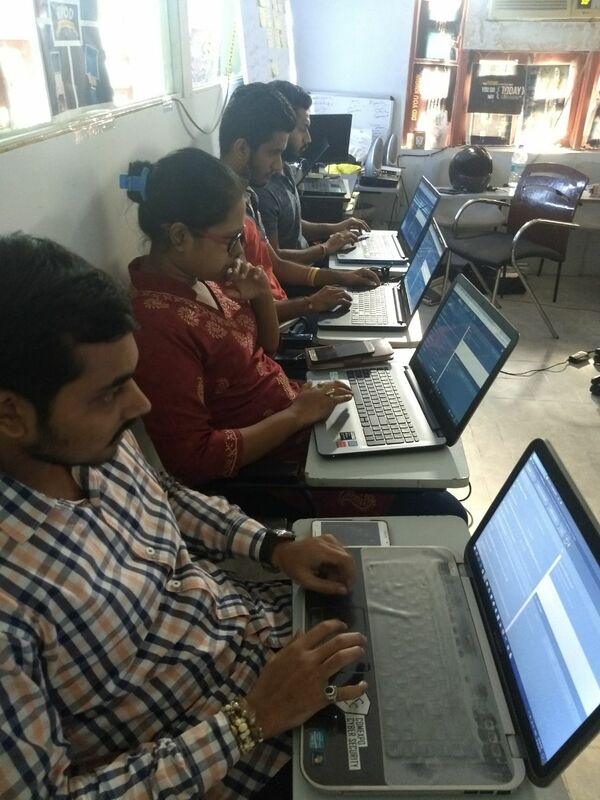 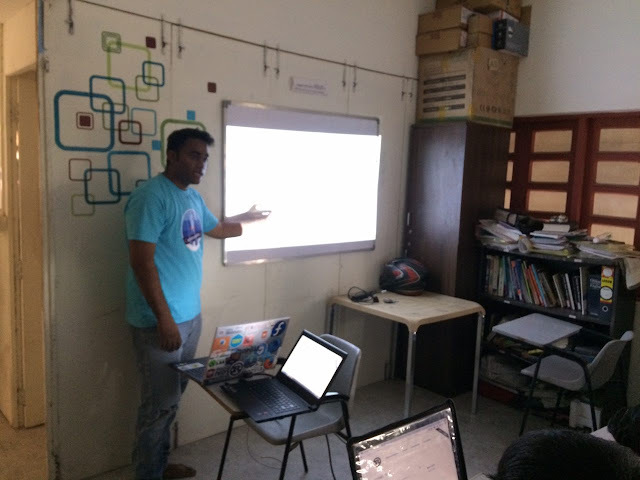 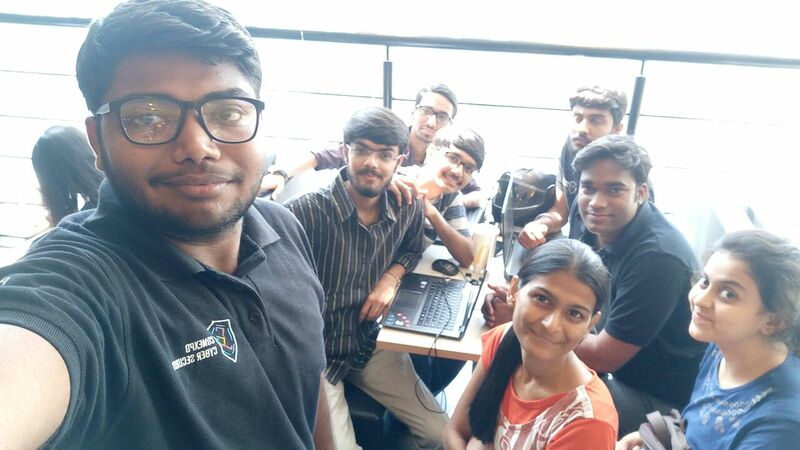 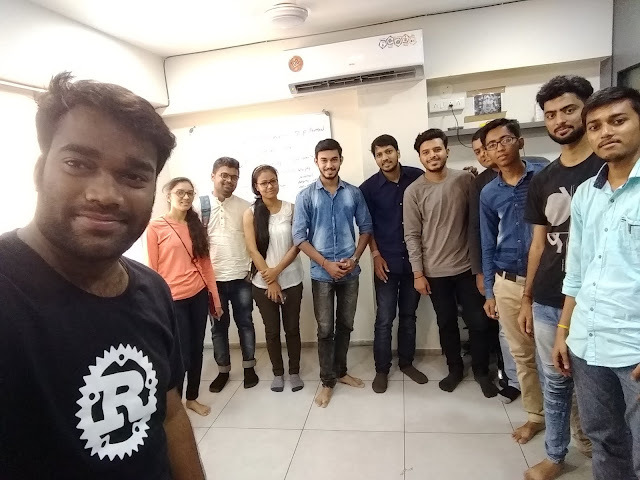 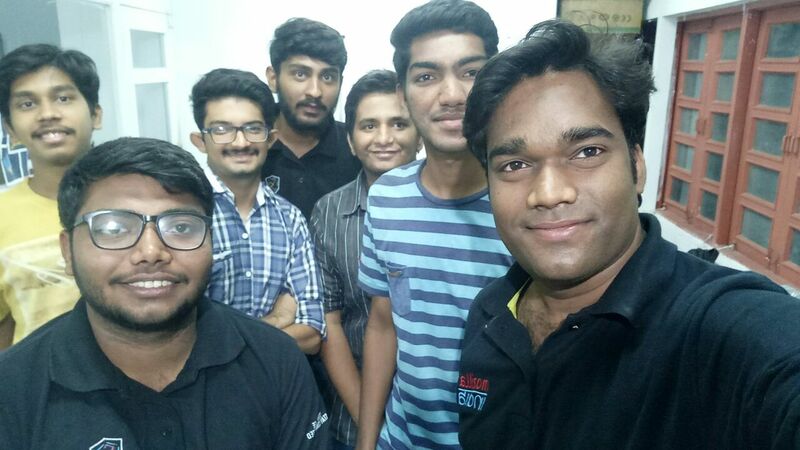 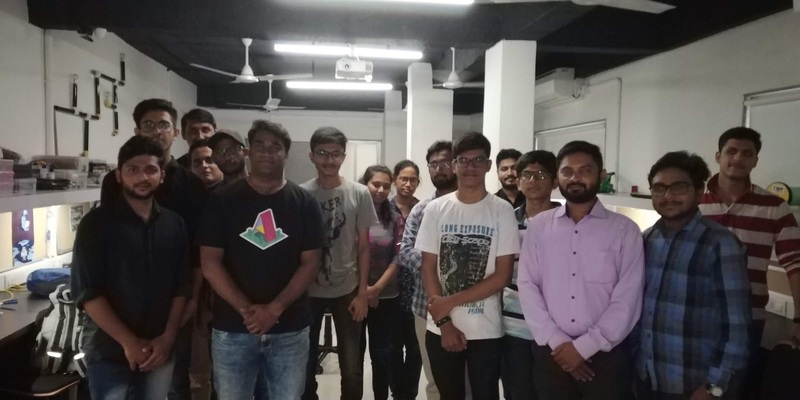 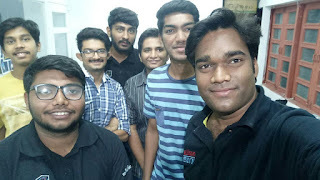 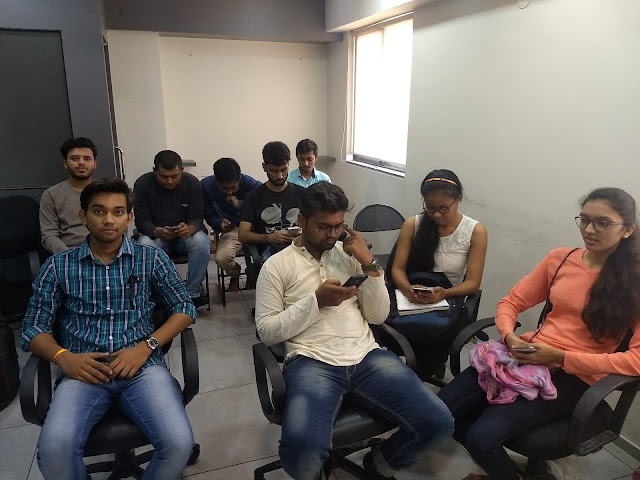 During rain of rust campaign, we were actively working to reach out maximum people and aware them about Rust language in different-different cities all over India where this was the last event for this campaign. 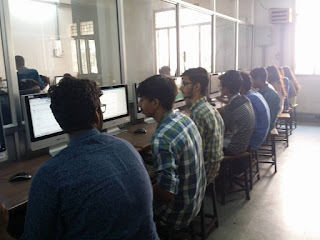 I went to Government Engineering College Modasa to give session on rust and inspired 100 future IT engineers to be a good programmer and how to contribute to rust and Mozilla, it was amazing experience for me to be an speaker in this college instead of seating in a crowd and attend the technical talk on Programming language.